Short on time? 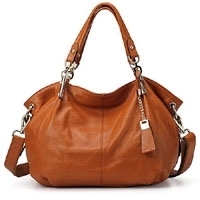 Let leather-handbags sellers contact you. RCS EXIM GLOBAL holds expertise in making any specific design as per customer requirements in Athletic Bags, Backpacks, Baguette Bags, Barrel Bags, Bowling Bags, Bucket Bags, Feed Bags, Kelly Bags, Laptop Bags, Messenger Bags and Saddle Bags with sample included as per the leather grades required by customers available in goat and buffalo hide. 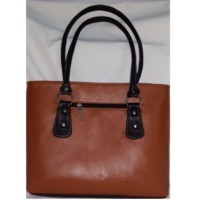 Woman genuine leather handbag Made in Italy, vintage style with intertwining, double compartment and shoulder strap, zip closures and inside pockets. 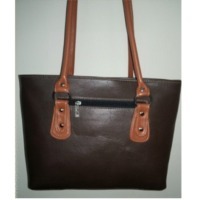 Type of leather: calf Available colors: leather, dark brown, black, blue, gray, green, blue, red, yellow. 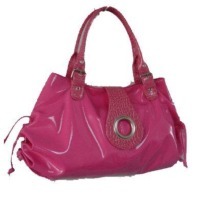 More Stylish handbags. 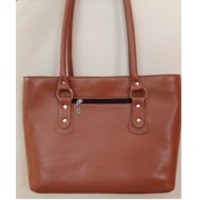 Washable leather with plenty of pockets. Shoulder carry. 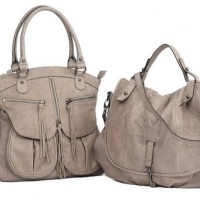 Available in Grey color. 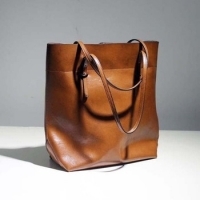 Carrying handle: Leather. Closure Type: Flap & Zipper Closure. Product description Occasion: evening party, dating, ball, causal, office, runway etc. Size Details: (L) 14.96 x (H) 9.7 x (W) 6.99 inches and the weight is 2.63 pounds. 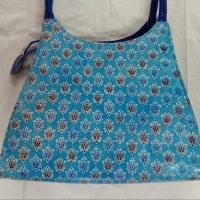 Bags, school bags, hobo bags, shoulder bags, handbags, shoulder bags Zipper closure for your safety. 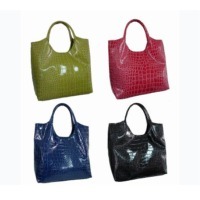 High quality hardware and luxurious durable polyester lining for this bag. 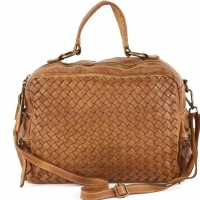 With adjustable and removable long shoulder strap. 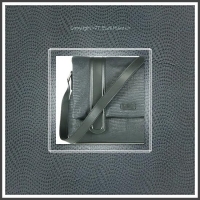 Can be used as a bag, shoulder bag or shoulder bag 2 generous main compartments, 1 inner zip pocket and 1 invisible pocket. Have a phone slot and a card slot. 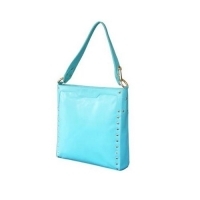 Easy to carry your phone, wallet, cosmetics, IPAD, umbrella and other daily things. 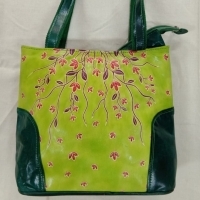 Plain Pattern Leather Fancy Women Handbag Single compartment zip top. 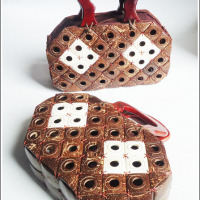 Centre zip divider present. Inside zip pocket. Short handle 10 drop length. 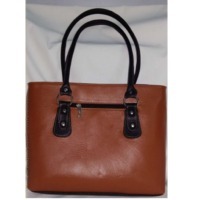 Size : 12 x 12x 2.5 Strap Type: single Handle, Pure Leather. 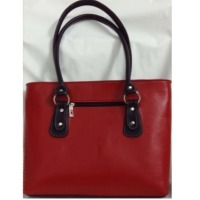 Ideal for Party wear with adjustable Strap.